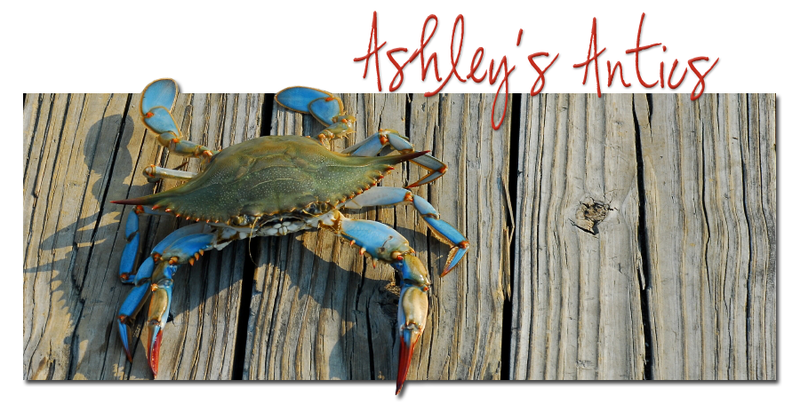 Ashley's Antics: Are you new? Unless you are new, you know that I love, love, love Downeast Basics. I decided to check again recently and of course they've added new skirts to their collection. AM I GOING TO LOOK IN THESE? We should find out in approximately 7-10 business days. I'm new enough that I didn't know about your love for this store. I've since bookmarked it. I looove the last skirt. I absolutely love the first and third skirts. I have never heard of this brand/company. I love them! You must show pics when they come it! Woah! I can't believe I've never head of them! I must not be reading closely enough :) There were a couple cute skirts & dresses I saw...how do the sizes run? Like, say, compared to J. Crew? I've never heard of this brand but the shirts are great. Let us know if they are as pretty in person.